Yipikaye! John McClane is making his entrance to the world of board games, hopefully with guns blazing. 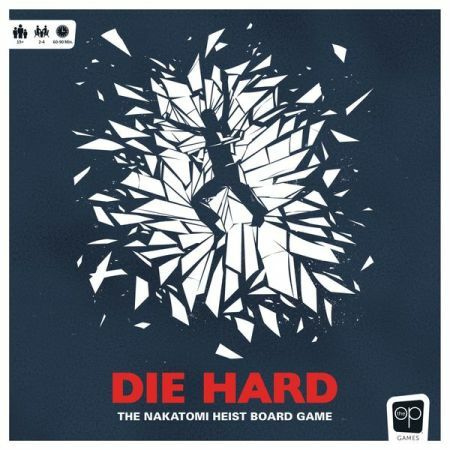 Check out the latest news on this coming Die Hard Board Game.